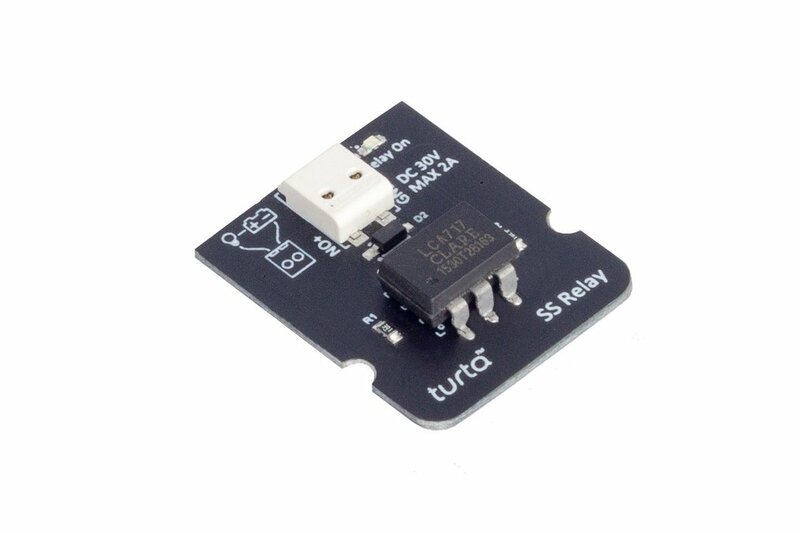 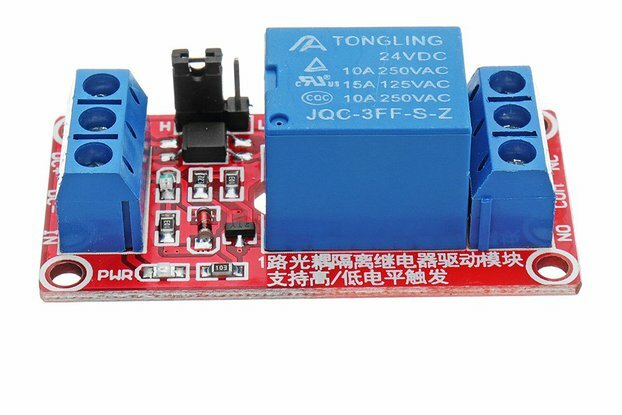 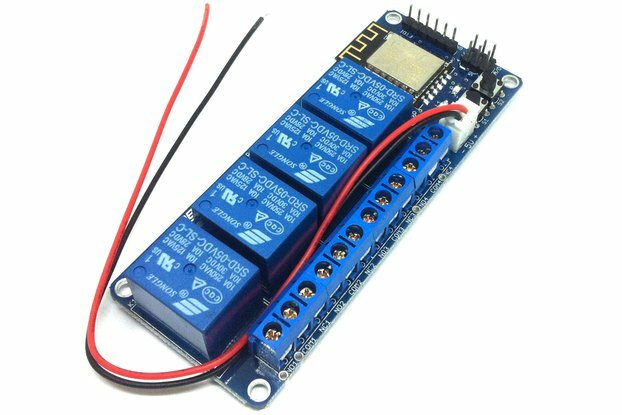 SS Relay Module carries a DC solid state relay to switch your devices. 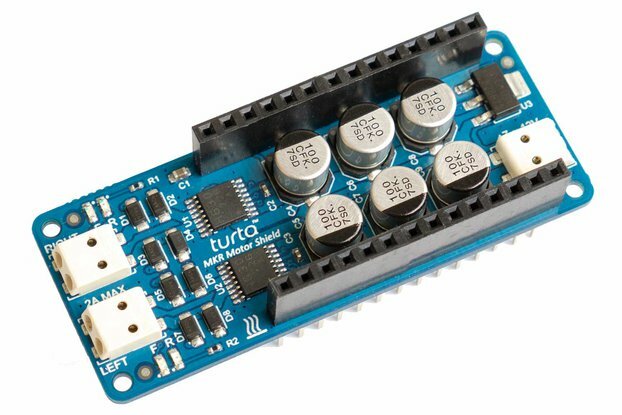 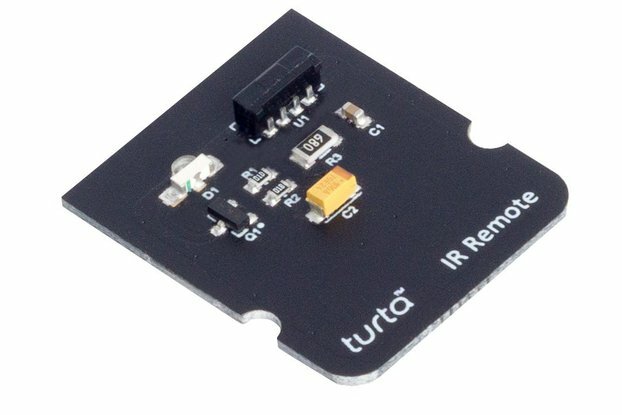 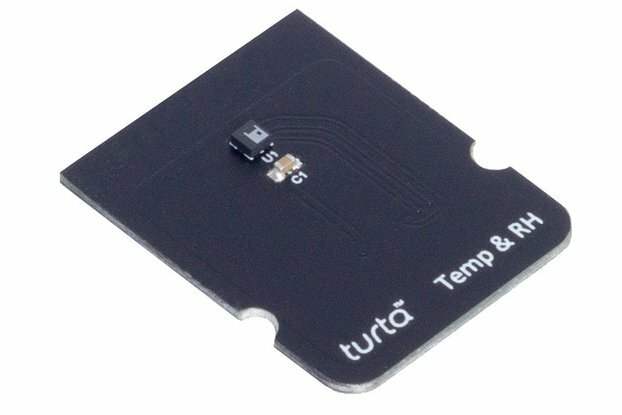 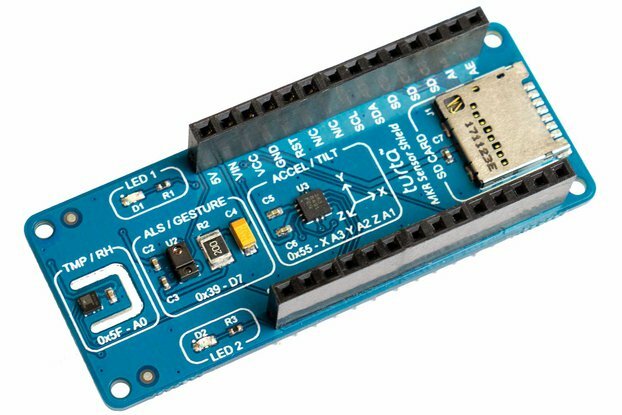 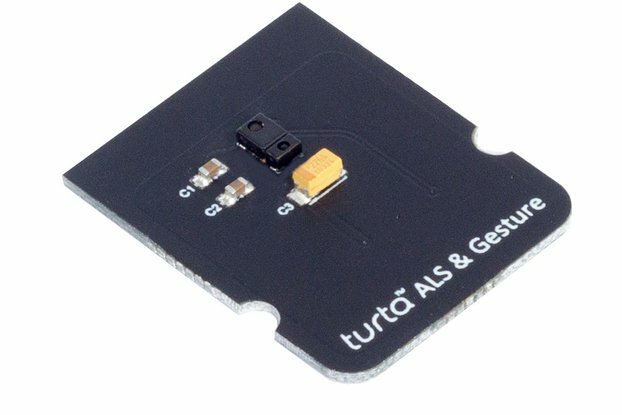 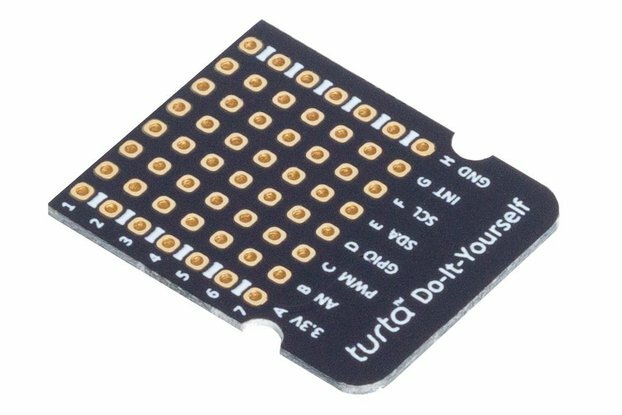 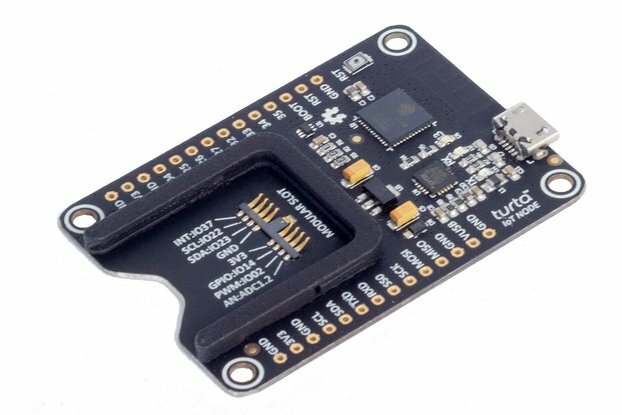 Turta Modular System is the easiest way of adding sensors to your development board. 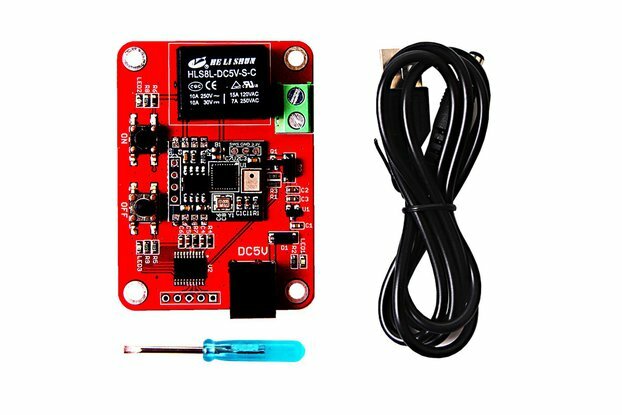 We're saving you from jumper wires and outdated header connectors. 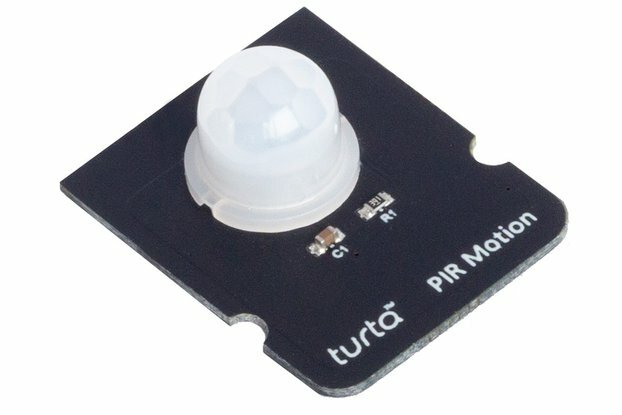 Our open standard modular slot includes I2C, INT, PWM, AN, GPIO and power terminals in a compact, 3mm low profile. 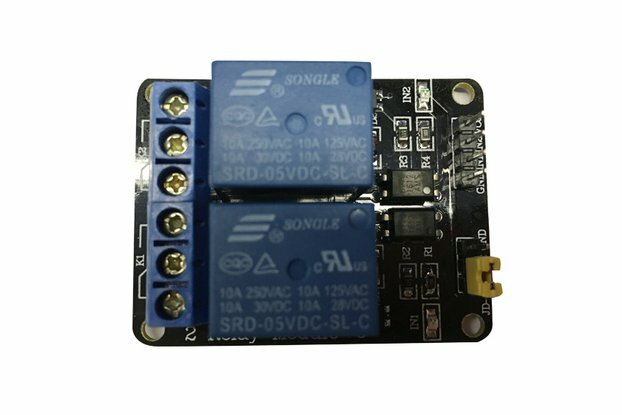 Carries DC 30V 2A LCA717S solid state relay to switch small devices.